Nasa’s Mars Explorer Spirit sent back images from the surface of the Red Planet four years ago, and there was initial disappointment among scientists that they lacked any signs of life. 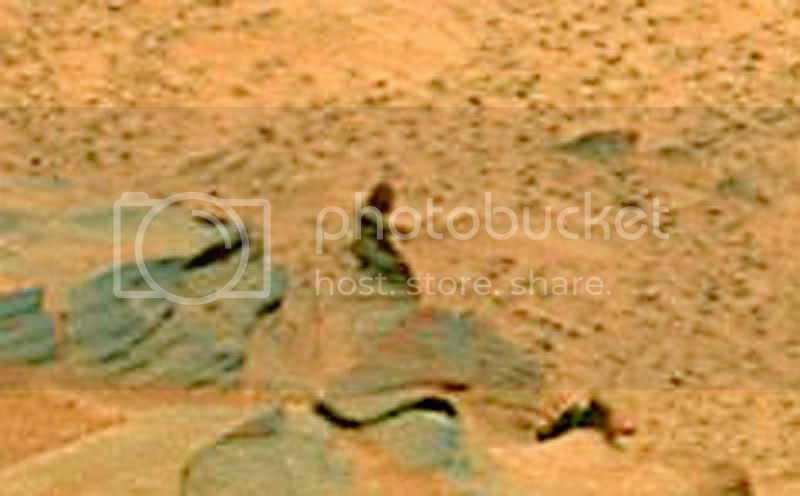 An earlier rock formation, dubbed “the face of Mars” showed what appeared to be a human head staring into the night sky. Nasa’s Mars Explorer Spirit is now starting its fourth year of exploration.